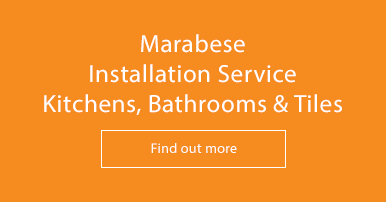 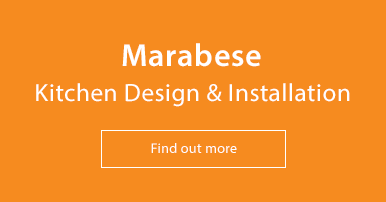 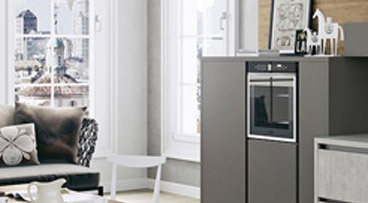 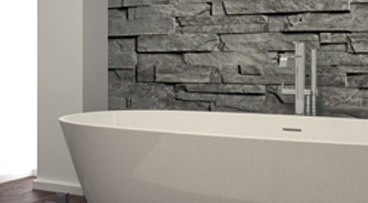 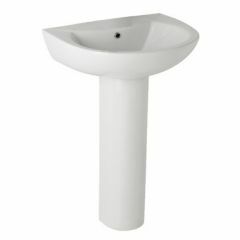 Marabese Ceramics | Basins And Pedestals - we have full and semi! 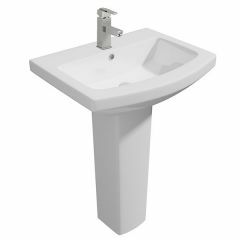 Everything from traditional to modern, we have an extensive collection of white ceramic basins and pedestal to keep you busy. 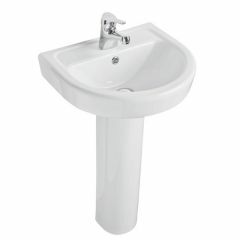 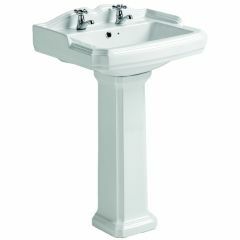 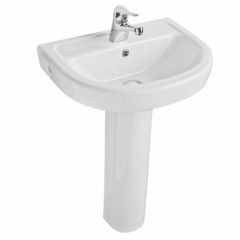 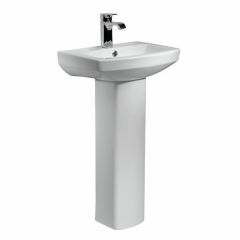 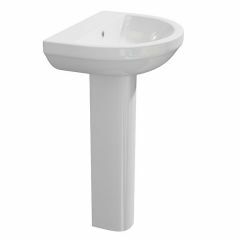 Browse through our range of basins with a full-pedestal… you will see straight off that you can achieve a classy basin without breaking the bank! 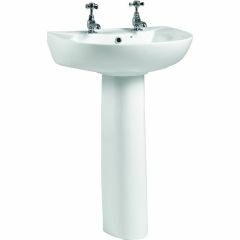 Basins with pedestals will suit almost any type of bathroom – it’s the classic style where all unsightly pipes are hidden away from view. 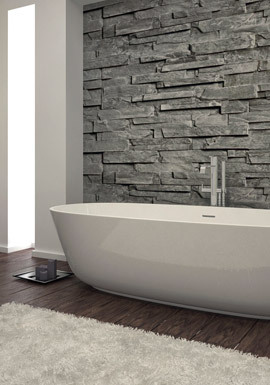 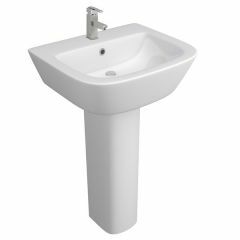 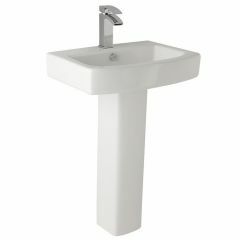 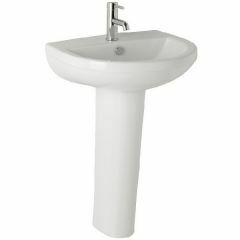 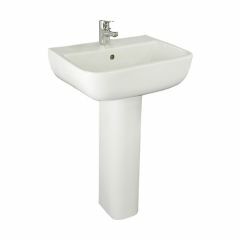 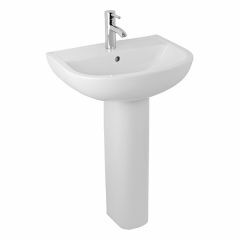 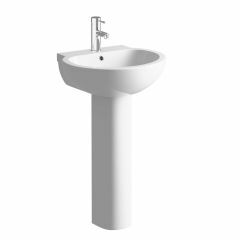 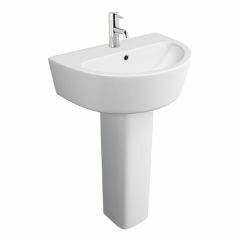 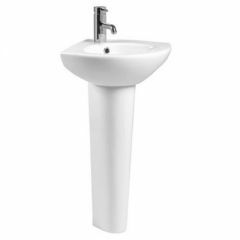 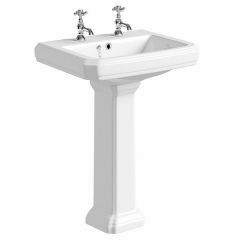 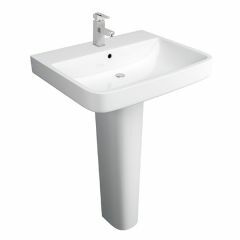 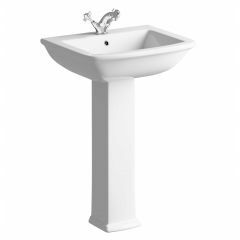 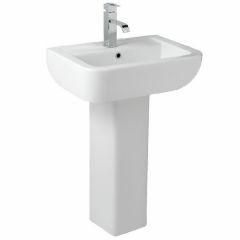 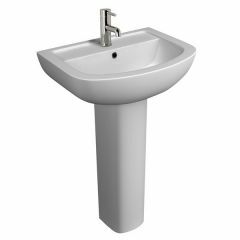 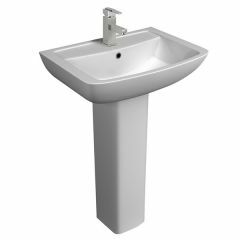 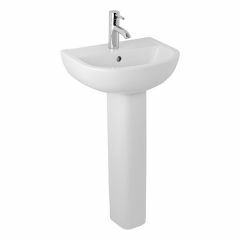 We also have basins with a semi-pedestal for a more minimalist design – it won’t take up much space so is suited to an en-suite or cloakroom.